Special: What’s Your Favorite Indie Game? 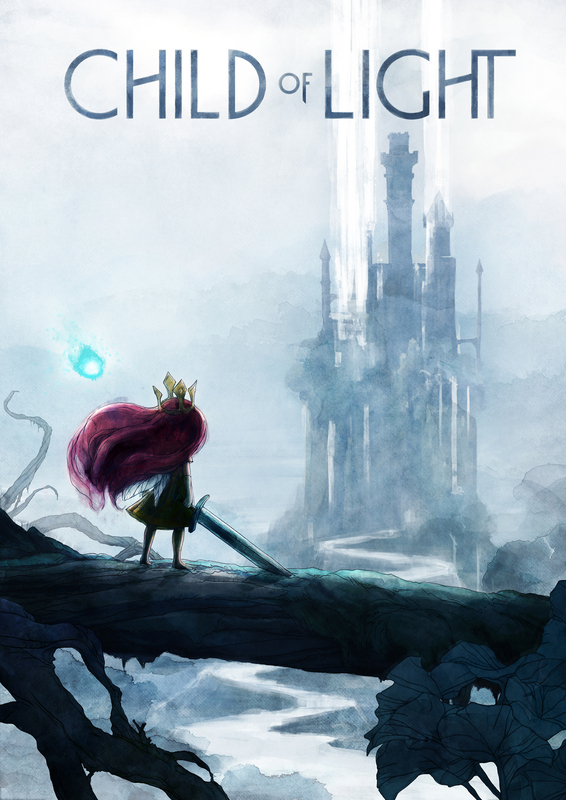 < Child Of Light is a relatively recent downloadable video game from the Nintendo eShop (only for the Wii U). The video game industry is often known for its bigger titles like the upcoming Call Of Duty: Advanced Warfare and Grand Theft Auto V, but others get left out of the spotlight. Minecraft is a rare instance where what was just a small basement project exploded into popularity. That is starting to change as more encouragement and funding is being given to indie teams to continue to support a particular system. But it’s still a tough world out there to get started and become known if you’re truly interested in doing this yourself. Read more if you’re interested in some of my suggestions and see what are some of my favorite indie games. I think they’re very much worth a look because not only does it take a lot of work to be by yourself or with a small group, but also what they come up with are often things that are unique, original, and fun to play.